A majority of homeowners prefer the elegant and timeless look of real solid hardwood flooring. However, there are times when laminate works just fine in its place. 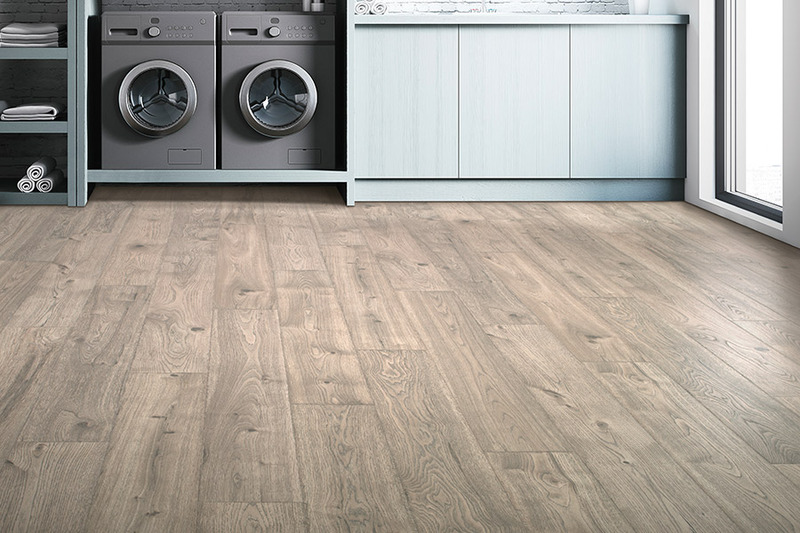 If you have a busy household that doesn’t have a lot of downtime for maintenance and care, this floor covering does an excellent job of mimicking the look and feel of real wood. In fact, it’s a safe bet that your guests won’t even know it’s not the real thing. 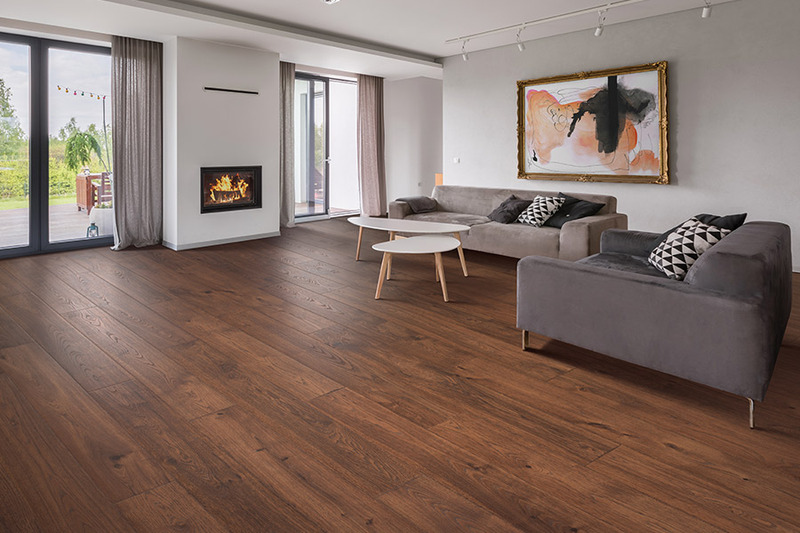 Lawson Brothers Floor Company has been connecting customers with the perfect floor coverings for their homes since 1928. In that time, we’ve gained enough experience to know how to turn your needs and desires into a floor that matches perfectly. In fact, we’ve been doing just that already for the residents of St. Louis, Chesterfield, Ellisville and Manchester. We invite you to stop by our showroom located in St. Louis, MO, to find out for yourself what our friendly and experienced sales staff can do for you. 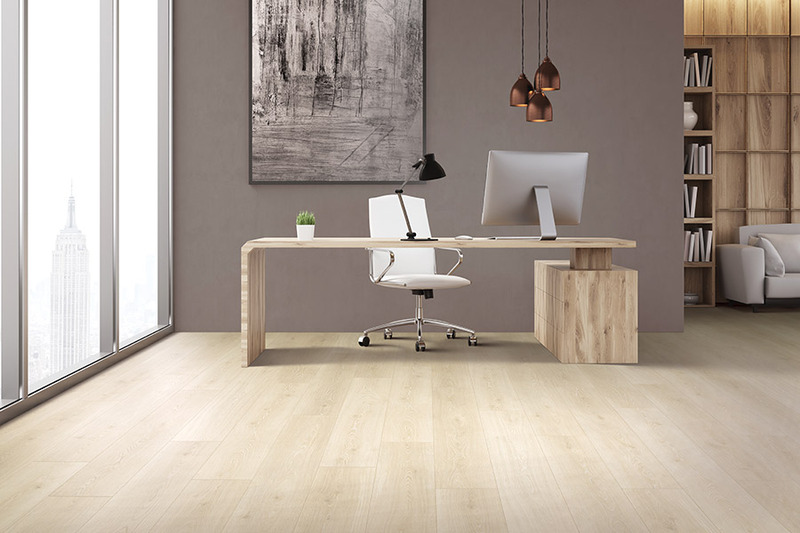 Laminate was actually the very first wood-look product in America, and it has only continued to get better and better with age. 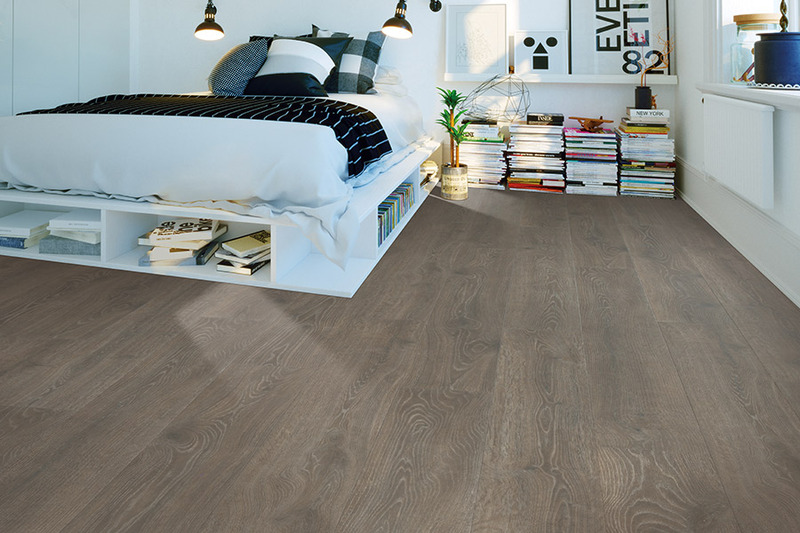 As technology advanced and got better, so did this flooring, with improvements in the grain and texture look, as well as the stain color variations and styles of finishes. This makes the wood-look more realistic, so that you don’t just see the difference, you can feel it too. 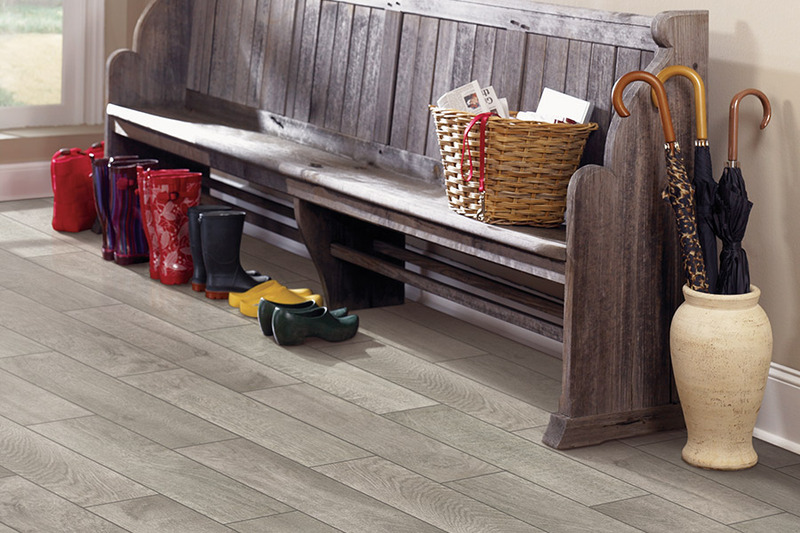 Laminate is a thick, sturdy floor covering that really performs well under the pressure of everyday life. On the other hand, with the proper underlayment, you can almost feel a resilience in the underfoot feel of the material. All these factors come together to give you a flooring experience you’ll love more every time you walk on it. And with a lifespan of at least two decades, and sometimes more, you’ll be loving it for years to come. Cleaning this floor is an easy task, especially if you make strategic use of area rugs to catch excess dirt, dust and debris. A quick few minutes with a broom and damp mop, can keep your floors looking amazing in no time at all. And if you worried that installation might take a long time, worry no more. 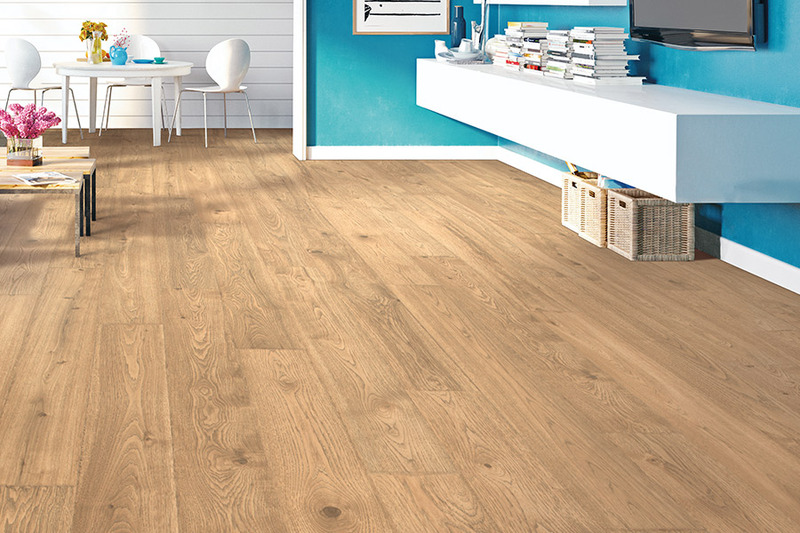 You’ll be walking on your new floors as soon as the installation is finished. And in the future, should you have any problems at all, you’ll already have a friend in the business that has your back.